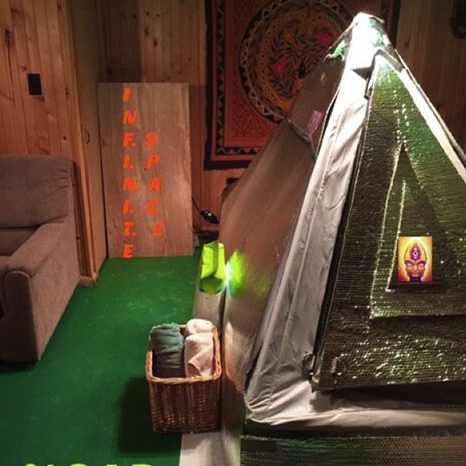 Most people don't believe that the Zen Float Tent comes in a box. What does that mean for you? No movers. No awkward angles up the stairs. 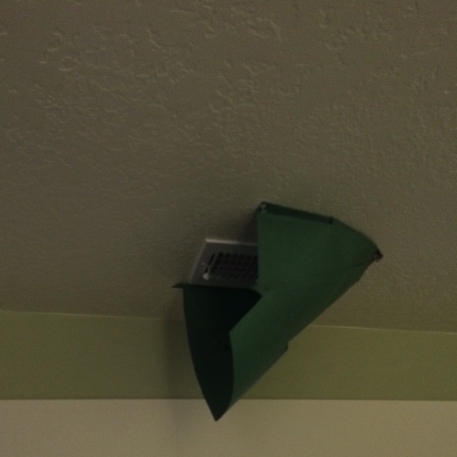 No professional installation needed. Another thing that a lot of people don't believe is that the entire tank can be assembled in less than an hour. So for this Facebook Live video we're showing you exactly how it can be done. For some people 60 minutes at a float center just isn't enough. The thought of being able to float whenever you want, for as long as you want, and as often as you want, sounds like heaven and the only thing you can think about is whether to buy or build your own float tank so you can float from the peace of your home. Years ago the main issue would have been affordability, but luckily the Zen Float Tent has changed the game and made it possible for a lot more people. Even if you can afford it though, you've probably thought, "Where the heck would I even put a float tank?" Obviously, the ideal location is in a spare bedroom or somewhere indoors near a shower but if you don't have this luxury almost any indoor space will work.Over the years we've seen our customers come up with some pretty innovative ideas, so we thought we'd share a few of them in this post. No need to overhaul your unfinished basement when you can easily turn it into your private float room instead. Basements make good float rooms because they are usually more quiet than the rest of the house and away from the noise of street traffic. We highly recommend insulating underneath the tent if the area has cement or hardwood flooring. We'd also recommend the use of a space heater, especially in the winter when it gets cold since the ideal float room temperature is 70-78 degrees. It may seem counter-productive to have a float tank in your home office but it can actually be a really good idea for a few reasons. For one, floating enhances creativity so it may help you when you're feeling stuck or have writers block. Floating also boosts your energy levels and improves your focus. Let's just say we've seen it done. So you may not have an entire spare room but that doesn't have to count out your bedroom. On the bright side, with your tank in such close quarters you won't have a hard time remembering to hop inside often. The other upside is most bedrooms are connected to or near a bathroom so you can easily go from the tank to your shower and vice versa. These are just a few ideas to help you make the most of any small space that don't involve remodeling your entire home or getting rid of your precious man cave. But as you can see, with a little creativity even a dull garage can be transformed into a relaxing oasis. 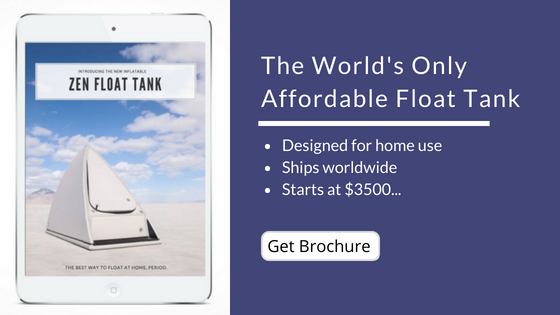 Ready To Make Your Dream Of Owning A Float Tank A Reality? Would you be interested in learning more about our financing options? Existing users have asked, we’ve listened to the requests, and now we’re proud to announce the recent release of a new set of product upgrades for the Zen Float Tent. These upgrades show our strong, ongoing commitment to the original vision of getting everyone floating at home affordably. Anyone that purchases a Zen Float Tent moving forward will receive these upgrades and to accommodate our pre-run floaters from the first production we will offer exclusive access to the upgraded components at reduced prices. Float in complete silence! The float temperature controller circuit board has been completely re-worked with a solid state relay and the sensitivity has been updated to 0.5 degrees. This will both reduce the frequency of the controller turning on and off and also provide a totally silent operation to ensure a click-free float. No more messy cords! The inline GFCI's have been upgraded and replaced for an external GFCI of a well known top brand. This allows for a more customized setup for your float tent. #1 Recommended Upgrade for Existing Customers! One single pump, high-powered UV filtration system. In response to some users reports of bio film build up we have created a higher-powered pump and filtration system to give more water circulation. This means cleaner water, faster filtration times, and overall easier maintenance. From months of testing we believe this is the answer for those experiencing the issue. Click Here to read more about the filtration system upgrade. More room to float! From user feedback from the first production of tents we have incorporated this common tent hack by adding resin coated neodymium magnets into the cover to hold the flaps around the tank flat against the sides. 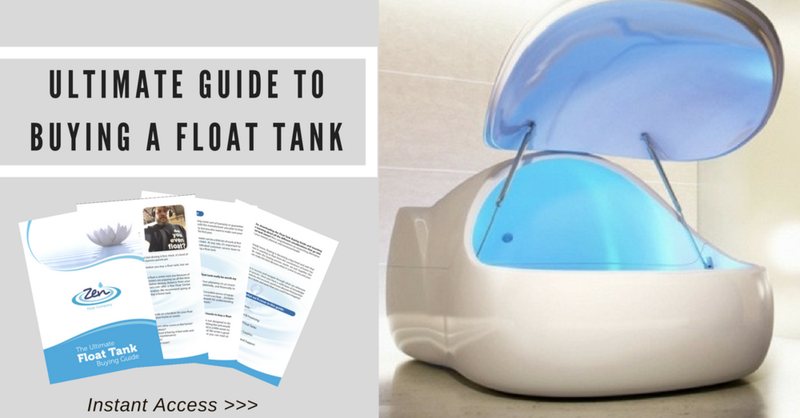 This maximizes the amount of floating space inside so you can solely focus on your float. No more floating pumps! Two magnetic pump straps have been incorporated into the tank to hold the pumps in place. No more bulging legs! A new strap that goes under the tank has been added to help keep the two center legs in place along. Lastly, we've added a pre-filter pump that removes hair and debris. This all couldn't have been possible without the feedback we have received from our existing customers. We always knew our product was good but we have been striving to make it great and we feel confidently that these new features have helped us accomplish that. We want to thank all of our first run floaters for standing behind our product and working with us to continue to improve it. We welcome your ongoing feedback in our forum at www.forum.zenfloatco.com or by reaching out to us directly at info@zenfloatco.com. Keep a lookout for more product and feature releases as they become available. Happy floating! How do I go about getting these upgrades if I am an existing customer? To honor our existing Zen Float Tent we are offering exclusive pricing to the upgrades in a few weeks as soon as all the parts become available. Please wait for an email to come directly from us that will explain the process of requesting the upgrades. These upgrades will not be sold directly in our online store, only through purchasing the new version of the Zen Float Tent. What about if I purchased a Zen Float Tent for June Delivery, will I still receive these upgrades? The good news is anyone who purchased a Zen Float Tent for June Delivery will receive these upgrades. We had originally planned on shipping earlier in the month of June, but instead decided to offer these upgrades immediately and delay shipping until the end of June. We had to increase the price of the tent ever so slightly from $1,700 to $1,850 in order to cover the cost of these new features. We believe the extra amount is worth it for the benefit these upgrades will provide to improve and also enhance your floating experience at home.